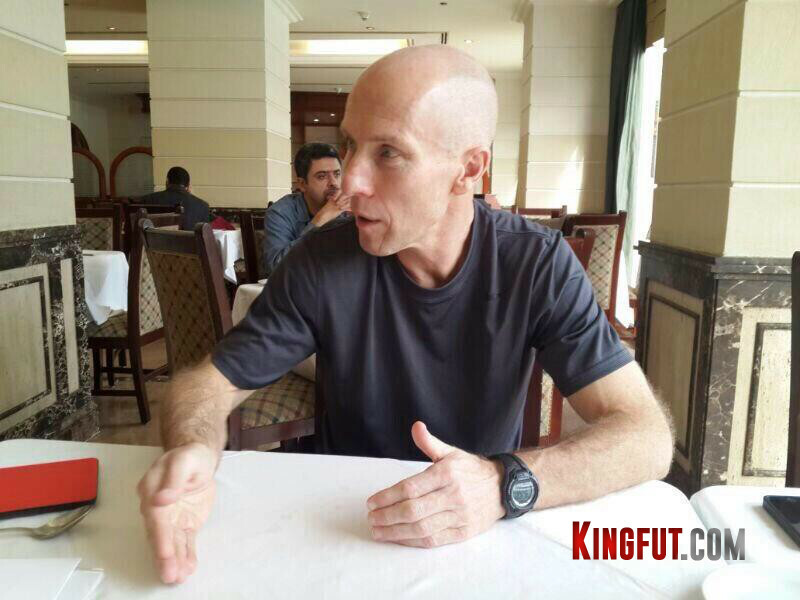 Bob Bradley interview – former Egypt national team coach reflects on his journey and bids farewell to the land of the Pharaohs on KingFut.com. On his last day in Egypt, after having his last breakfast by the Nile, Bob Bradley was bracing himself for one last round of emotional goodbyes. 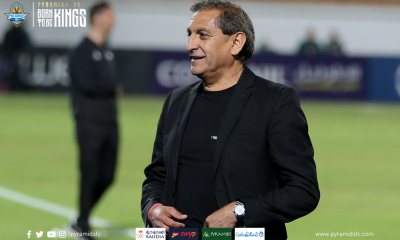 Portraying a sharp face and a serious look, the American coach sits in an interview with Moustafa El Chiati of KingFut.com, heavily weighed down by disappointment yet equally full of pride for what he has endured and overcome during his time with the Pharaohs. 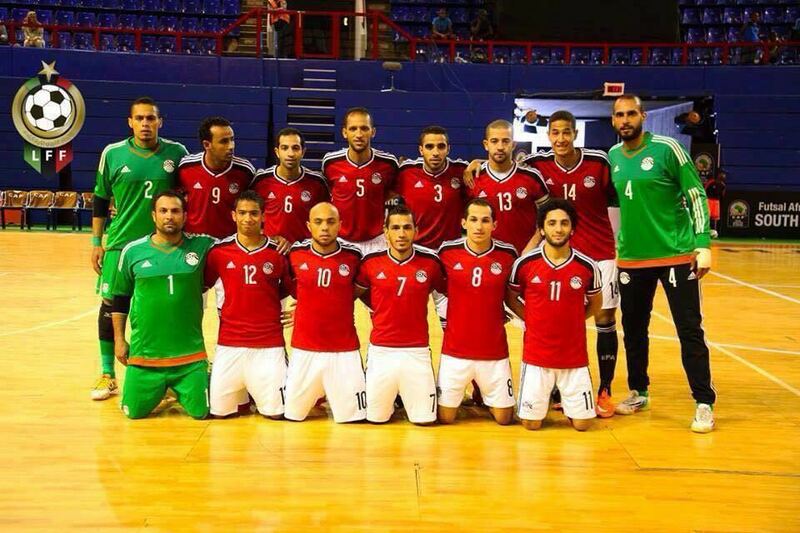 Bradley came to Egypt well aware of its history of football and what it meant for Egyptian people. The passion, the emotion. He came with one dream – to reach the World Cup – and he understood the challenges he would face. But some challenges are impossible to foresee, let alone comprehend. 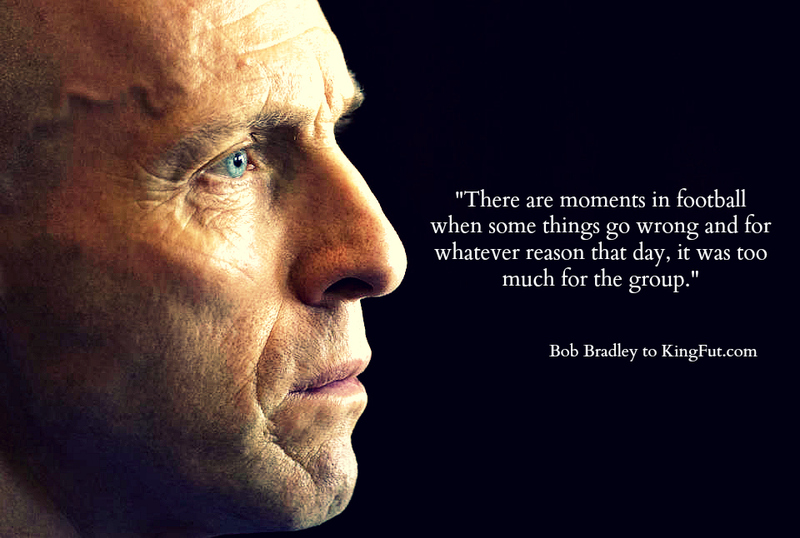 “Port Said was unexpected, it changed everything,” Bob Bradley told KingFut.com, referring to the unfortunate tragedy that took place at the port city on February 1, 2012. 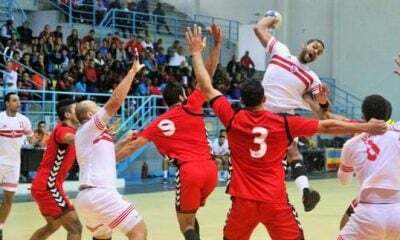 Bradley did not give up on the dream which he shared with all Egyptians and each time someone told him he had come at a bad time, and with every negative comment he received, Bradley’s determination increased. 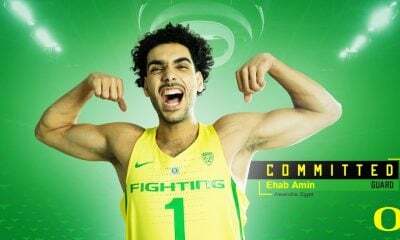 He believed that the team could do something different, something special. 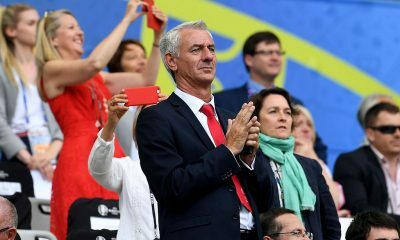 With a sorrowful look and a voice filled with frustration, Bradley admits that it is very disappointing that at the very end, the World Cup dream was never fulfilled. “We came up short,” he concedes. “I am sad that I couldn’t make that happen.” Although he proudly claims that this doesn’t take away from the success of the pure football project. When asked to describe his experience in Egypt in one word, Bradley paused for a few seconds and after a long silence he calmly said: “The two years have been positive. Bradley believes there were many ways in which the team evolved over the two years but he senses that progress did not end up getting the praise it deserved locally, despite the numerous calls he got from people in Europe applauding the team’s efforts. “Our style of play, our ability to control games, our movement, our passing, our ability to press. These things were very good,” he said. The problem is, in the eyes of the public, all the months of hard work, perseverance, and triumph can be washed away by one terribly crucial defeat – sadly that came in Kumasi. 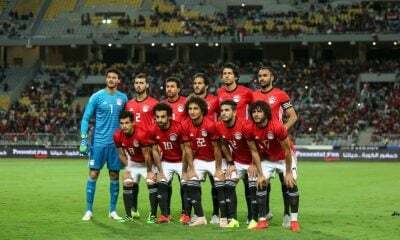 In his explanation, Bradley questioned the Egyptian mentality which he says strengthened when things were going well and faltered when things weren’t going according to plan. 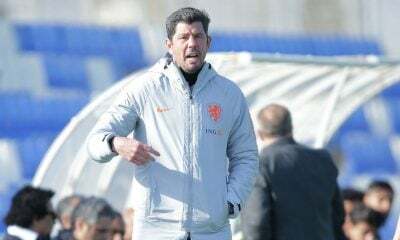 He stressed that for two years he specifically worked on such mental problems with the team and at times, the work was paying dividends like against Guinea and against Zimbabwe, where the players responded well to difficult situations on the field, but what happened that day in Ghana will remain a question mark. “We got off to a nervous start. For so many it was a lot of weight on their shoulders and they lost their ability to fight through it,” he recounts. 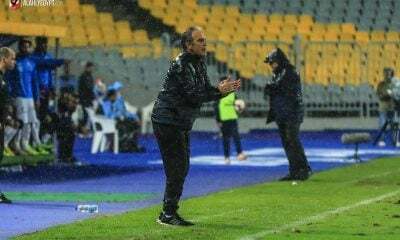 He defended his tactics and formation applied in that match however, saying he strongly believed that the starting 11 made the most sense and the tactics as well as the adjustments made were good. There was a plan, but it didn’t work. By the end of his contract, Bradley had given up part of the money owed to him by the Egyptian Football Association (EFA) just to avoid unnecessary talks with some people. He was quite cynical of the EFA. Anyone who wanted to destroy or intervene he tried to keep them at a distance and he chose not to fight with them because he knew that it wouldn’t help the team. 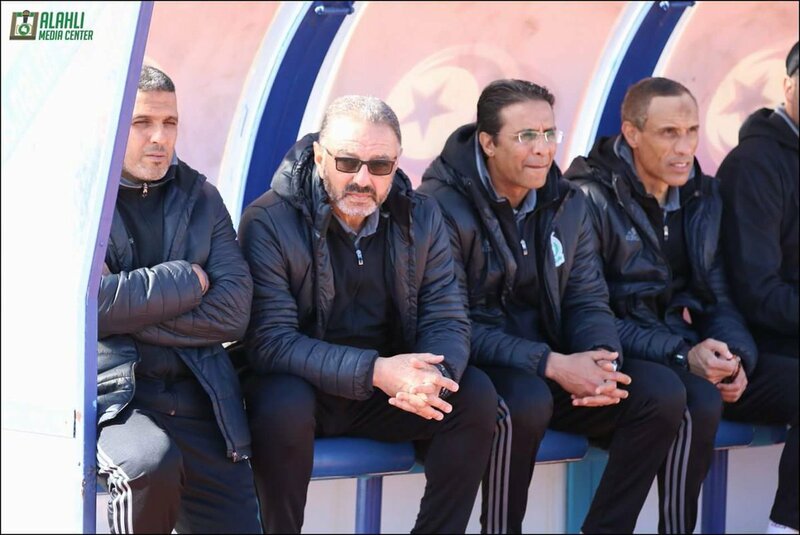 “At times I’ve given Diaa (El-Sayed, the assistant coach) so much credit because he covered so many outside things that allowed me to focus on the team and on the players and for that I will always be grateful,” he added. 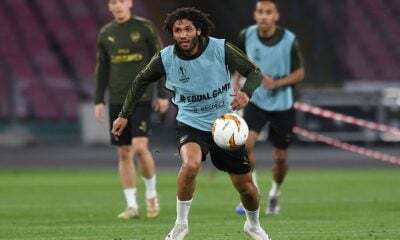 For all of what he has been through in Egypt, Bradley singled out the first meeting he had with Mohamed Abou-Treika as his most memorable moment. He reflected on that meeting where they discussed the dream of reaching the World Cup. It is when he got the sense of what Abou-Treika is all about and when he grasped the sincere motivation this player had to achieving the dream. “This is for me very special,” he says. Bradley’s approach with the players was a close and personal one which was evident in how warmly and passionately he spoke about them. He says he respected and enjoyed working with all of them and always opted to have honest moments and real conversations with the professionals he worked with. “We shared together the experience of trying to get better and trying to get to the World Cup,” he said. 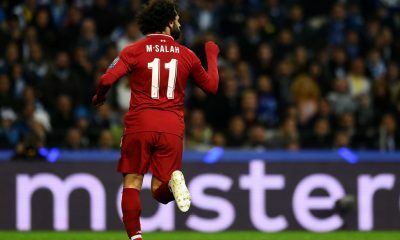 The Egyptian players left quite an impression on him. 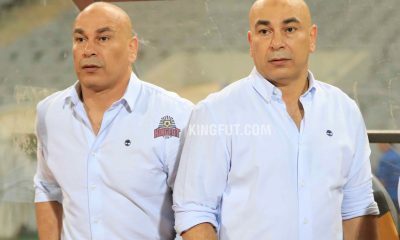 He spoke with great enthusiasm about them especially Mohamed Salah and Abou-Treika, but those weren’t the only ones. 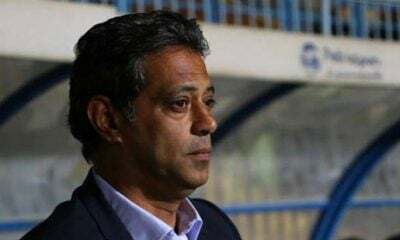 He says: “It was special with Treika… special with Salah. 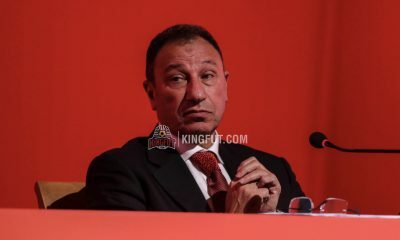 “Also, Hegazy – he has a good mentality, he is a good man…I feel bad for his injury. “I tried to push Nenny more. His second year in Europe will always be harder and I am trying to prepare him. Bradley instantly jumped in angrily saying: “You know why, don’t you?” in reference to not calling Elmohamady to the squad for the second leg of the Ghana tie. 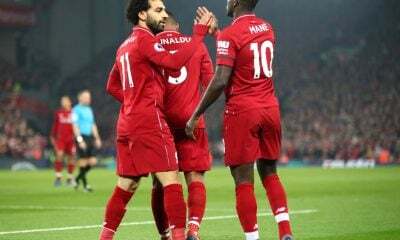 But he has always questioned Elmohamady’s ability to switch gears to join his national teammates and show people that he is there for all the right reasons. The decision for Bradley was a difficult one as he didn’t want it to look like that he singled out Elmohamady. 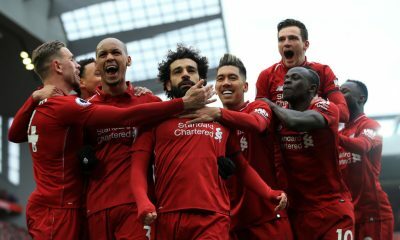 “After many conversations, I felt that in the final moment, he doesn’t bring the mentality we needed to fight in the second game,” said Bradley. 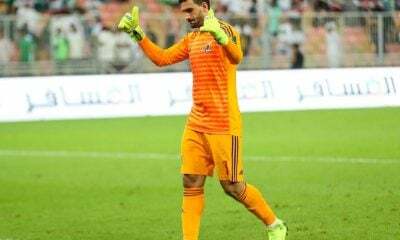 When it comes to El-Hadary, Bradley said he was his number one ‘keeper but when the veteran goalie was asked to improve in order to maintain that status, he didn’t take it well and according to the coach, El-Hadary’s reaction weighed down negatively on the team’s well being. One would think Bradley would be looking for a less complicated job after what he has been through with the Pharaohs, but that doesn’t seem to be the case. 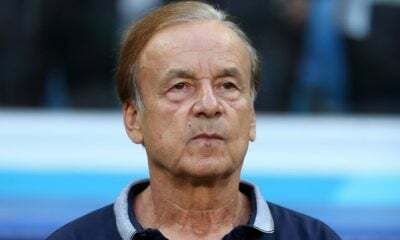 He is looking forward to spending the holidays with his family but it won’t be long until he is back in a coaching job. Bradley admitted that it is more likely to be on a club level rather than managing a national team. He exclusively revealed to King Fut that he has had talks with MLS side Vancouver Whitecaps as well as other clubs in Europe. It was a special day, his last in Egypt – in what was a very special two years. Many emotions are still raw. The ecstasy of victory. The sour taste of defeat. The unanswered questions. The hope and expectations. The disbelief and despair. These were Bradley’s final reflections on his time in Egypt: “The reception that my wife and I received from the Egyptian people has been incredible. We’ve made great friends, from all walks of life. People that will also stay with us for the rest of our lives. 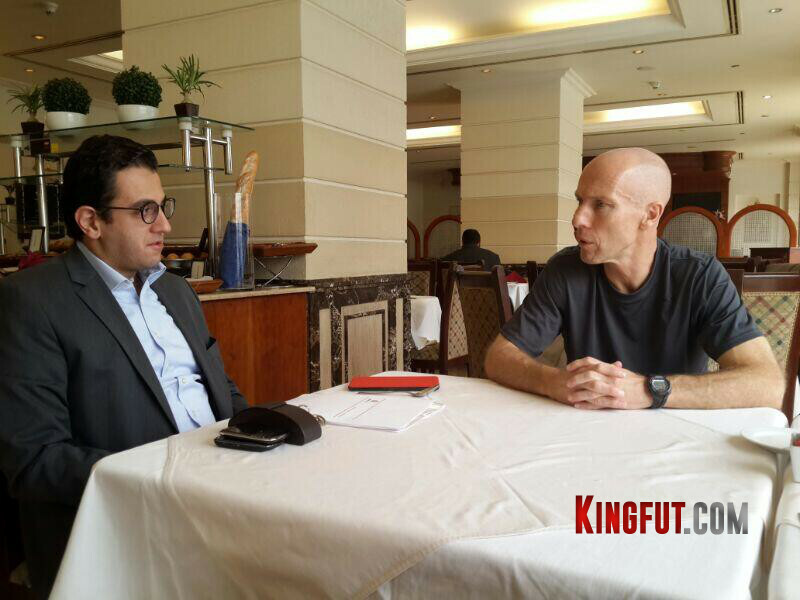 Moustafa El Chiati and the KingFut.com team are honoured to have had the final interview with Bob Bradley before his departure from Egypt. We wish him luck in his future endeavors. 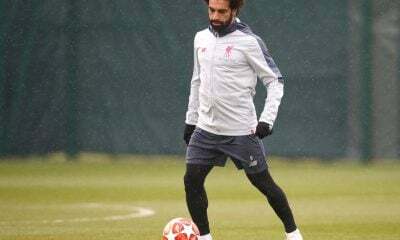 The important thing is that he ended his career in Egypt with a victory, and now he can move on knowing he left the country a winner.